• Responsible for ensuring adherence to standards, guidelines and best practices in the implementation of IP projects and execution of changes to the IP/MPLS and the MTN Ghana’s corporate network. 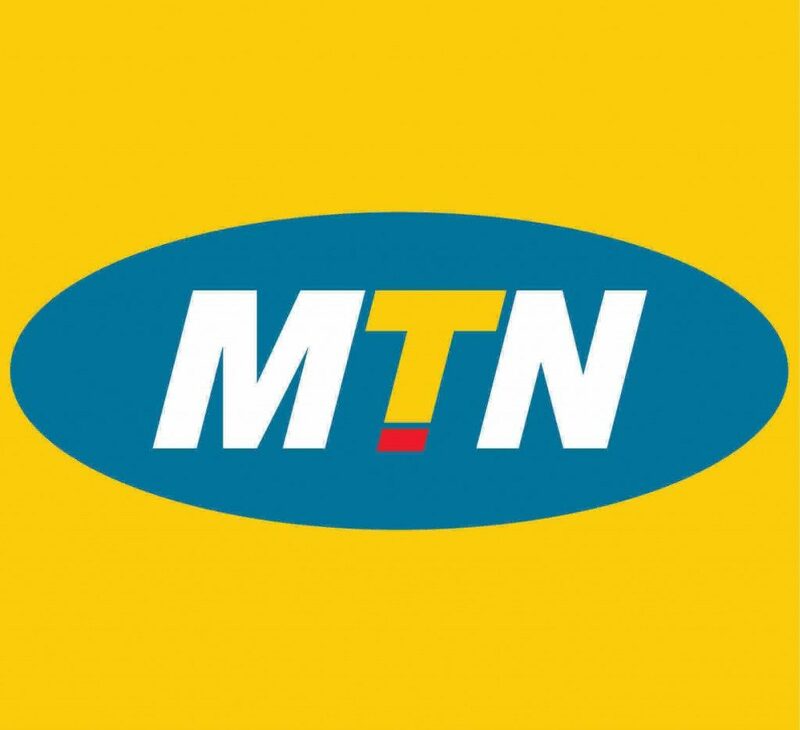 Also required to provide expert advice and assistance in the planning and design of a sustainable, dynamic IP services network that supports the present and future subscriber base of MTN Ghana by adhering to the approved IP roadmap for technological migration in line with global technology trends as assigned and using the most cost-effective implementation methods. • Responsible for the management of project implementation, planned and operational changes within the IP/MPLS and MTN Ghana’s corporate network. • Work with the relevant teams in the planning, design and optimization of routing & transport technologies for Provider Edge aggregation and Core transport network integration and verify requests, justify needs and classify all IP networks as assigned. • Technical point of contact in the IP department for change management. • Plan, schedule and conduct site visits and surveys for accurate and effective project execution, network design, and coordination of system/service integration. • Responsible for providing expert input in the implementation of a detailed IP plan aligned to overall IP project plans which is inclusive of risk mitigation and contingency plans. • Provide expert advice and input in the procurement of materials, equipment and services, as well as develop work schedules and assign work order priorities. • Ensure that if a deviation from a plan is mandatory, then the same must be properly documented and updated in IP planning database. • Ensure the implementation and provide expert support in the planning of timely Network & Internet Capacity upgrades. • Responsible for developing, reviewing and approving implementation plans and schedules. • Responsible for the continuous optimization of configuration in routers/switches by using industry standard techniques. • Accurately review WO for standard IP service creations and connectivity requirements, and follow up on implementation of work orders. • Follow up and check on actual WO vs. Implemented and document any deviations. • Ensure that QA standards are met according to laid down specifications. Ensure subcontractors/MTN engineers perform according to laid down specifications. • Provide expert input into IP address management, Staging/ traffic Engineering and planning IP addressing nomenclature. • Monitor progress of projects against set time, cost and scope and provide project progress report to intended stakeholders. • Ensure Internet Service Provider (ISP), Network Service Provider (NSP) implementation standards and requirements are met. • Provide expert support to the IP planning unit in ensuring DRP/BCP requirements are met by providing the required redundancies for higher availability. • Ensure that implementation of projects is strictly as per the plan received from planning unit. • Identify and coordinates training needs for Enterprise Applications Operations unit. • Ensure acknowledged Audit Observations are closed within the agreed timelines. • Full accountability of all services within jurisdiction. • 5 years working with IP standards, protocols and applications essential. • Expert Level working knowledge of Internet Technologies. • Data Network Management and Administration (IP Network Planning & OAM). • Interpersonal Skills - Leadership, customer centricity, & collaborative. • Operating Skills - Ability to focus on priorities and plans. • Analytical thinking and Problem solving abilities.